Drift off to dreamland comfortably whenever you wear the Philip Stein sleep bracelet with Natural Frequency Technology. With a microfiber band, this one- size-fits-all bracelet is designed to improve your quality of sleep. Created to be lightweight and easy to wear, this stainless steel bracelet was developed to regulate the body's functions and bring the individual to a more relaxed and balanced state of being. 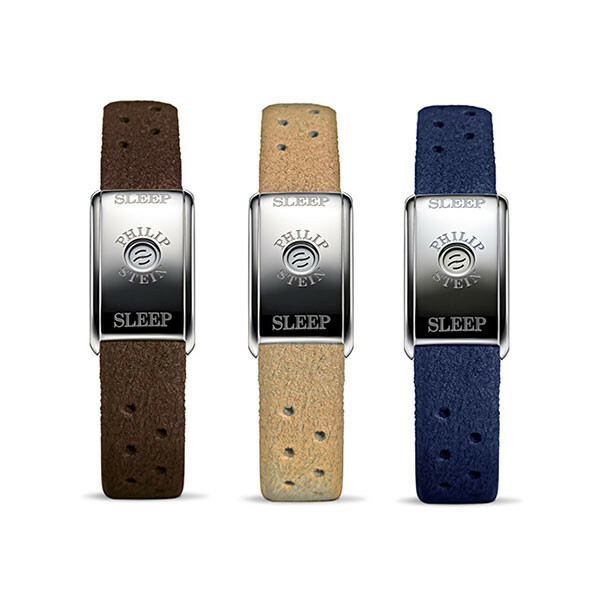 Wear this Philip Stein sleep bracelet and be well, my friend!